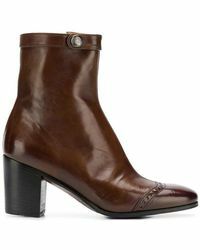 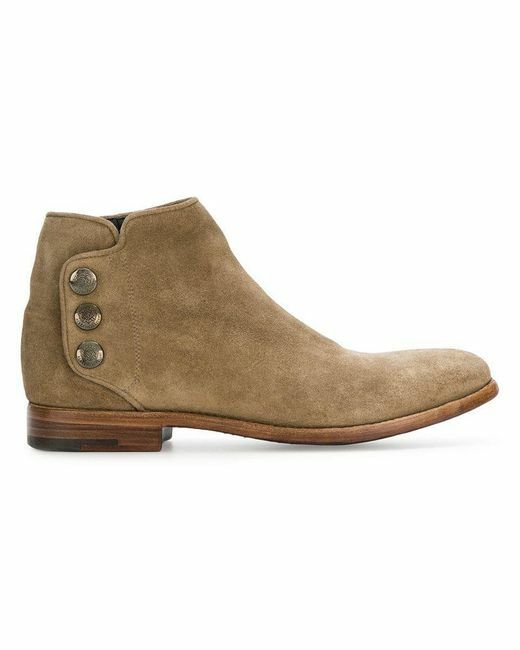 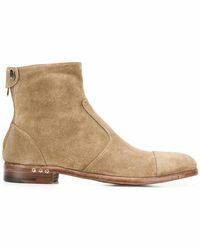 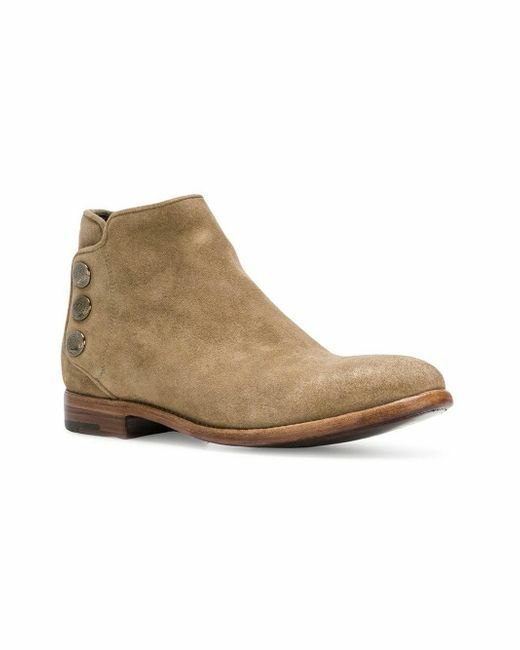 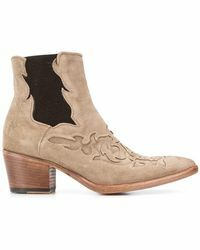 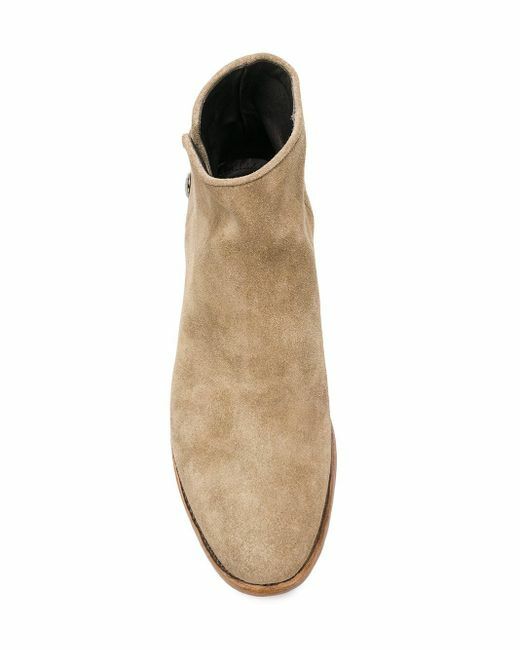 Beige suede snap fastening ankle boots from Alberto Fasciani featuring an almond toe, a snap fastening, a branded insole and a low block heel. 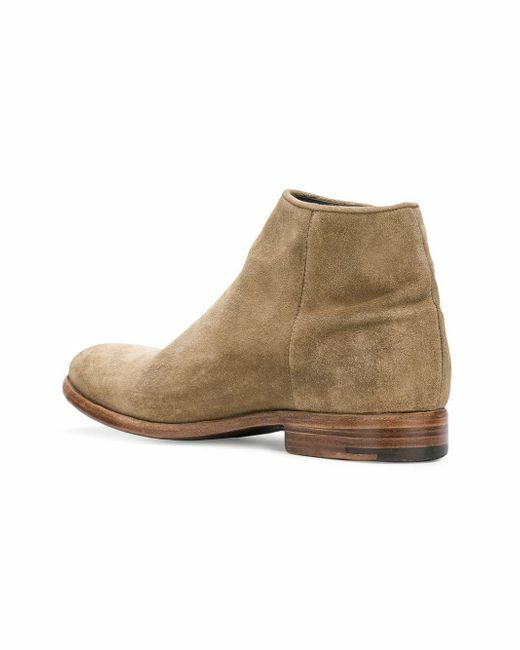 This item fits large, please select the next size down. 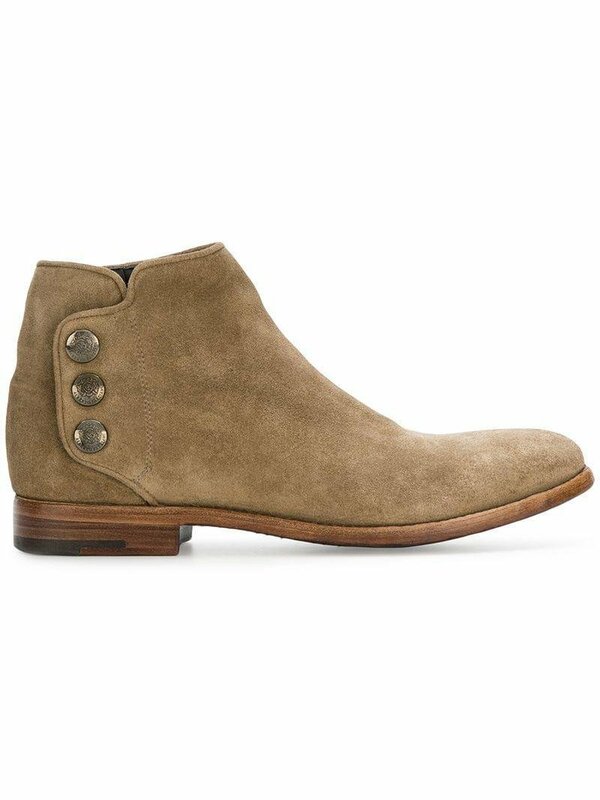 Material:Leather/Suede.